We are partnered with barefūt Essential oils . They are 100% pure, organically grown, ethically produced and free from chemicals or pesticides. 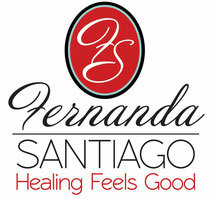 Our oils do not contain fillers, additives, or any other type of dilution. 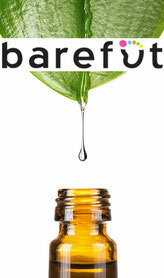 barefūt oils are absolutely pure and GC/MS tested. Every batch of our essential oils is GC/MS tested to ensure quality and purity. The lot number for the essential oil you purchase is visible on the bottle that you may reference at barefut.com to view its GC/MS report. The is the perfect kit to get started with Essential Oils at an affordable price! Receive 10 full size 15 ml bottles of the below essential oils, an 8 oz bottle of Grape Seed Carrier Oil, and a 1 oz dropper bottle for blending.